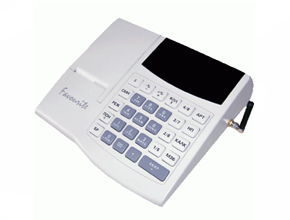 Fast and robust, reduced the press on the control roll, integrated GPRS terminal! 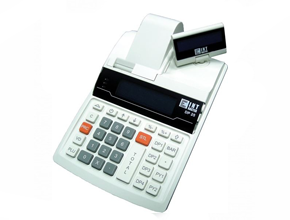 The device is small, a very large opportunities. 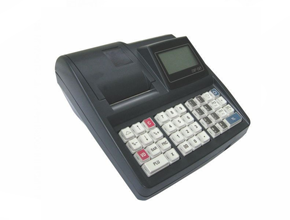 It is designed for high-volume and long-term use. 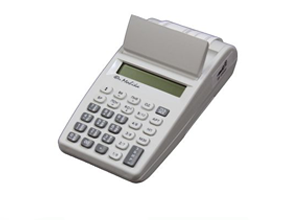 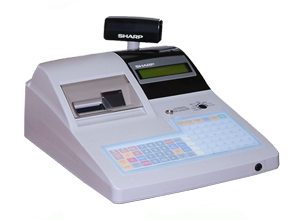 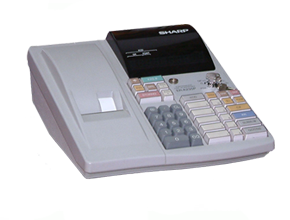 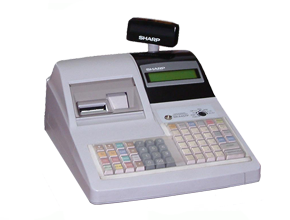 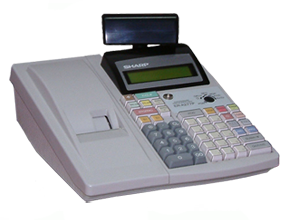 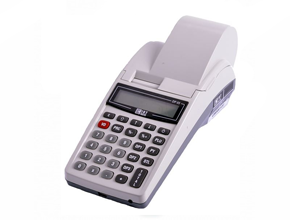 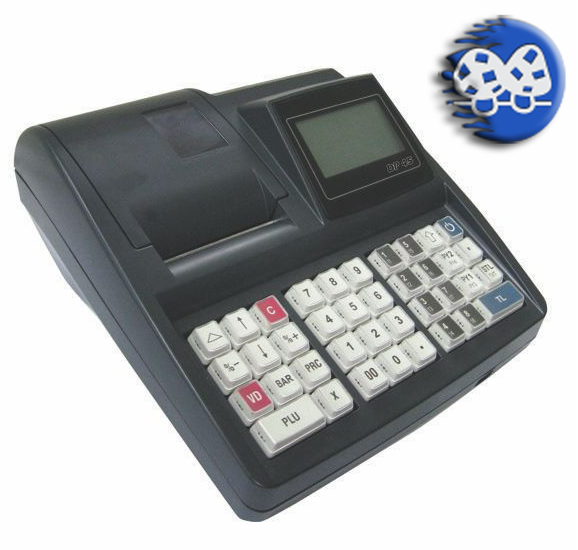 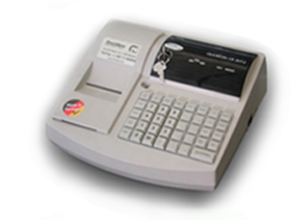 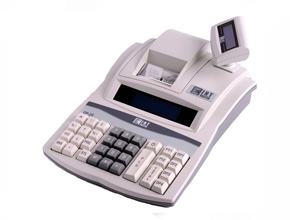 Cash register Colibri is intended for keeping records of sales in buildings with central electrical power. 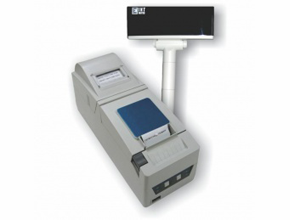 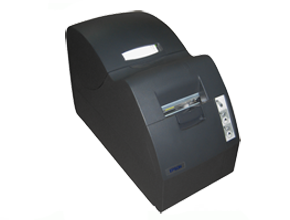 Fiscal cash Mobika prints 5000 lines with fully charged batteries, without mains power. 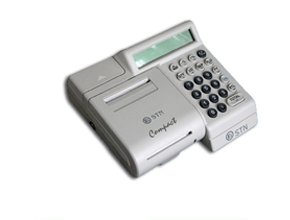 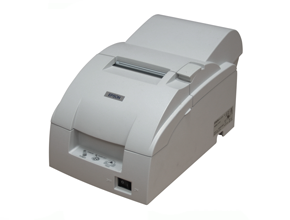 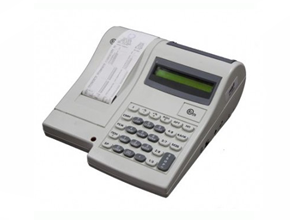 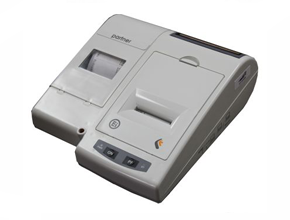 Fiscal cash Compact prints 5000 lines with fully charged batteries, without mains power.